Get a FREE NUPRO Natural Pet Supplements Sample and offer your pets a powerful natural blend. Crafted keeping your pets health and body requirements in mind. So they can enjoy a long and healthy life while enjoying the great things life has to offer. 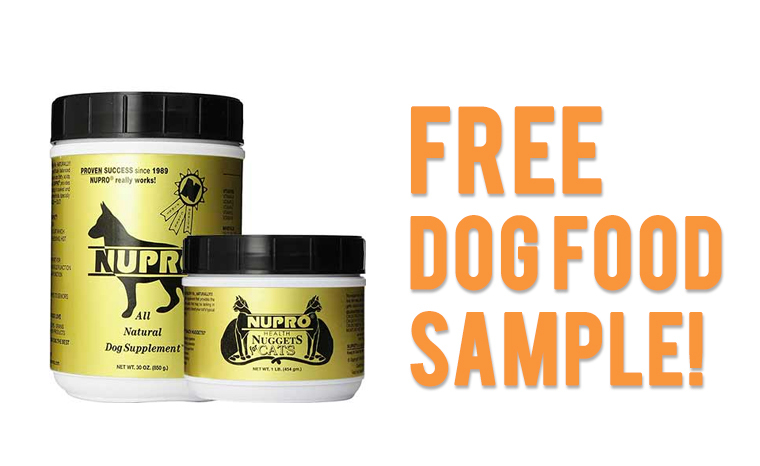 Get Your Free NUPRO Natural Pet Supplements Sample Today! Get a FREE Breakaway Kobble & Freeze Dried Sample that is perfect for picky eaters. A new and enhanced formula that does not contain any artificial flavorings, and is crafted using ingredients grown in the USA. The pack contains all farm fresh meats and vegetables that will offer your pet perfect nutrition. 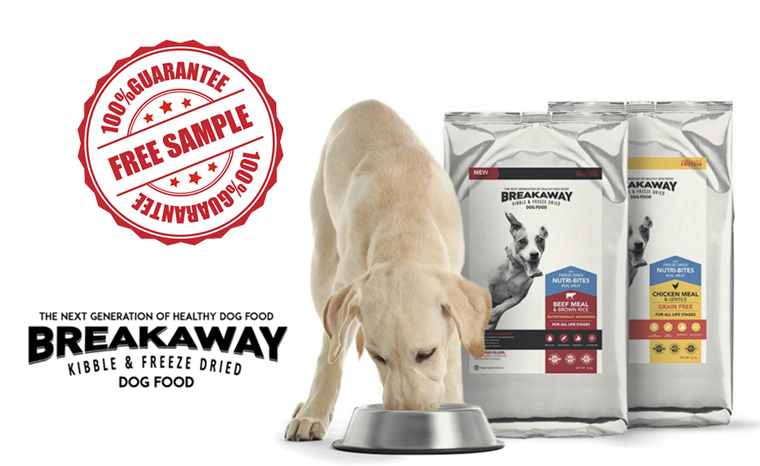 Get Your Free Breakaway Kobble & Freeze Dried Sample Today! 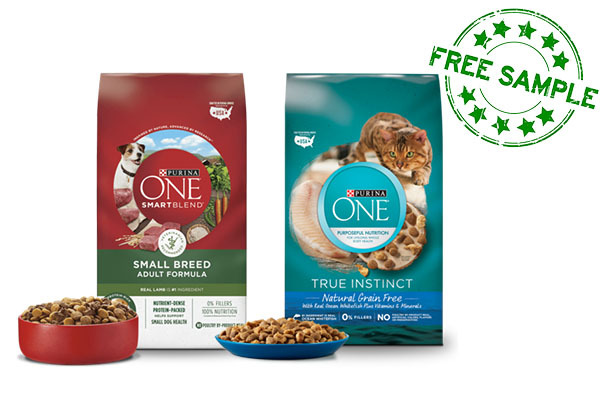 Have a picky cat or dog? 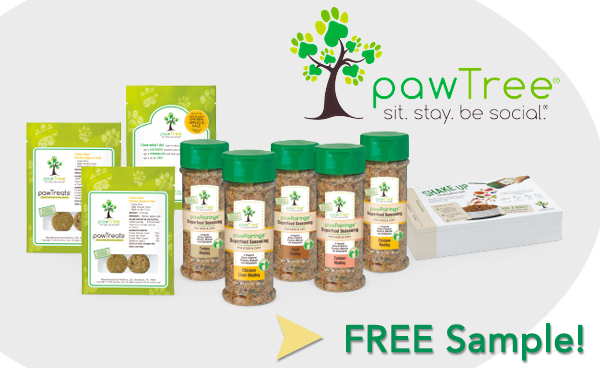 Struggle no more with three free delicious seasoning packets for your furry friend! Just add a little at mealtime and watch them enjoy. Pick up your FREE sample by following the link and filling the form, just pay shipping and handling.